Recorded alive at Opinião Theater on 1972, April 27th and 30th – Rio de Janeiro. It’s a folk acoustic sound that reminds the essence of the early Tyrannosaurus Rex albums. The musicians are: Jorge Mautner (Violin, Mandolin and Vocal); Carneiro (Acoustic nylon guitar); Sérgio Amado (Acoustic nylon guitar); Tide and Otoniel (percussion). 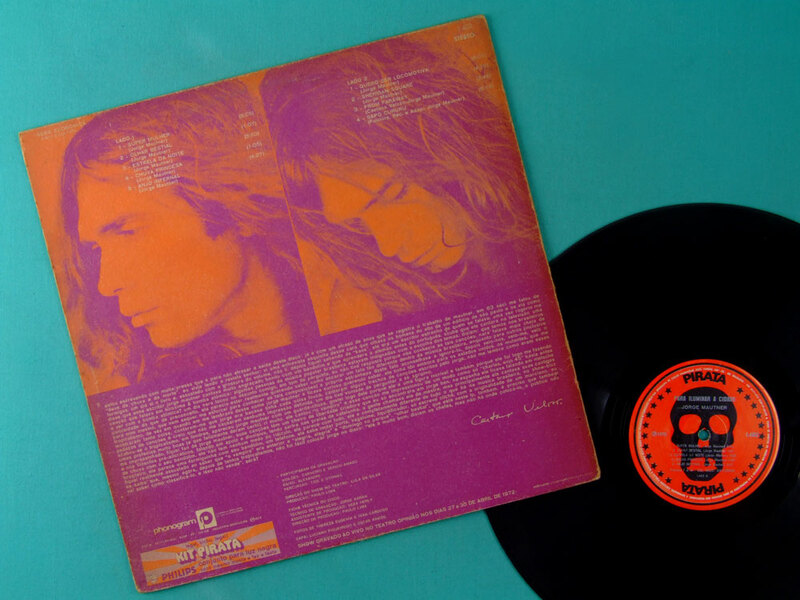 This record was produced by the Philips' PIRATA label. This label was created in order to offer albums recorded on stage with a price cheaper than the normal Philips' albums. The price was cheaper than most Philips' albums due to the little recording cost. But this marketing strategy didn't work. The record stores boycotted by not buying the albums from this series as their profits were smaller than the regular albums' selling. Even in the issued year, these albums were so rare. I remember when I tryed to buy one and found out it was a nearly impossible to do task. Not a single record store had one to sell! Unfortunately, this experience had a very short life. 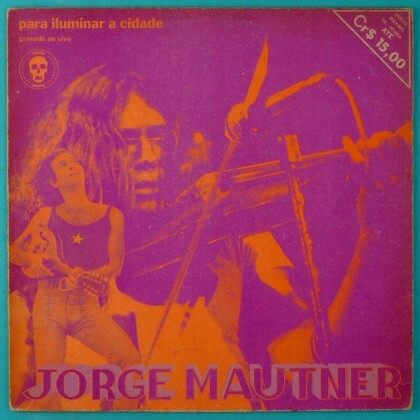 Just 2 albums were released on the PIRATA label: This debut album by Jorge Mautner "Para Iluminar a Cidade" and The Caetano & Gil "Barra 69" (Farewal show from Brazil - going to London's exile). Both albums were recorded alive. The sound of these recordings is poor. It reminds the sound of a bootleg album, but it's plenty of Soul! Listed in Hans Pokora's 4001 Record Collector Dreams.